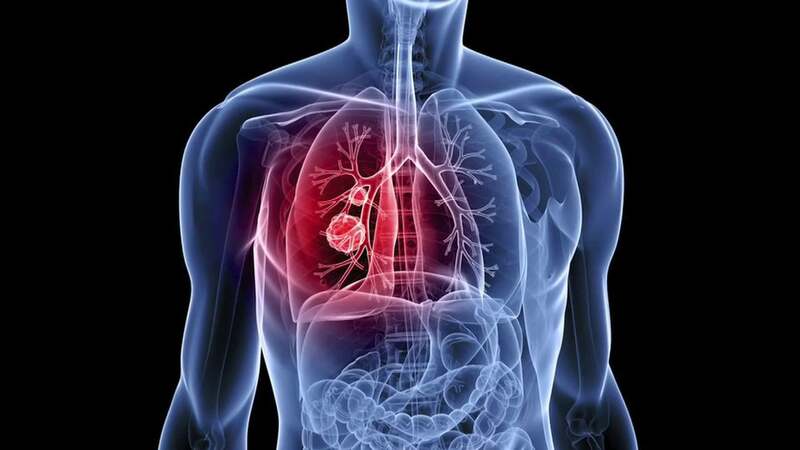 CT Scan Accuracy in Detecting Lung Cancer | Specialty Teleradiology, Inc.
A recent study published in The Lancet Oncology journal suggests that it only takes one CT scan to eliminate the possibility of lung cancer among high-risk patients. This contradicts the current recommendation that smokers receive annual tomography screenings to detect early signs of the disease. CT scans outperform x-rays when it comes to detecting lesions, but also emit more radiation. If the results of a single CT scan show no signs of cancer, patients may be able to avoid unnecessary health care costs with a yearly screening. To conduct the study, researchers retrospectively analyzed CT scan results from over 26,000 smokers and ex-smokers. Around 19,000 of the patients tested negative for signs of lung cancer. The team then looked at scans from the same group, conducted one year later. The incidence of lung cancer among patients who initially showed no irregularities was extremely low. The researchers concluded that the second scan may not have been necessary considering the downsides that come with frequent scanning. One potential outcome from the study is that doctors may choose to conduct high-accuracy CT scans less frequently for lung cancer screenings. Because the study was based on retrospective analysis, more research is needed before anyone draws concrete conclusions. Additionally, the ideal interval between CT scans is still unclear. The study is sure to inspire continued research in the area of lung cancer scans.